Conventional homes are designed for the hearing majority of the population. Doorbells, fire alarms, telephones and baby monitors are all auditory. Without visual or vibrating replacements, a Deaf person will live a much more dangerous life. Smartphones have made things easier of course but a vibrating phone is of no use outside your pocket. It may be easy for a friend to text when they are at your door instead of ringing a bell but what about strangers making unexpected calls? “Not that difficult. Many Deaf people contact their social services in their respective local authorities who fit them. It’s more reliable to have a flashing light fixated somewhere (if not all lights flashing, this is a bit more cumbersome and you have to have the switches on which is electrically expensive over time). They also supply baby monitors and fire alarms with vibrating pads under the beds. Budget cuts however means this is becoming harder. “Certainly, ‘smart Wi-Fi doorbells’ that provide a vibrate notification on a smartphone are an increasingly viable option for many people with hearing loss and deafness. They are an example of how mainstream technology and devices provide an ‘inclusive’ solution. In addition, some smart doorbells also have an optional Wi-Fi chime receiver unit (the RING Wi-Fi doorbell has this). This gives an audible chime in addition to the alert notification received on the smartphone. However, so far, we haven’t seen any Wi-Fi chime receivers with a visual alert (or indeed a vibrate function). 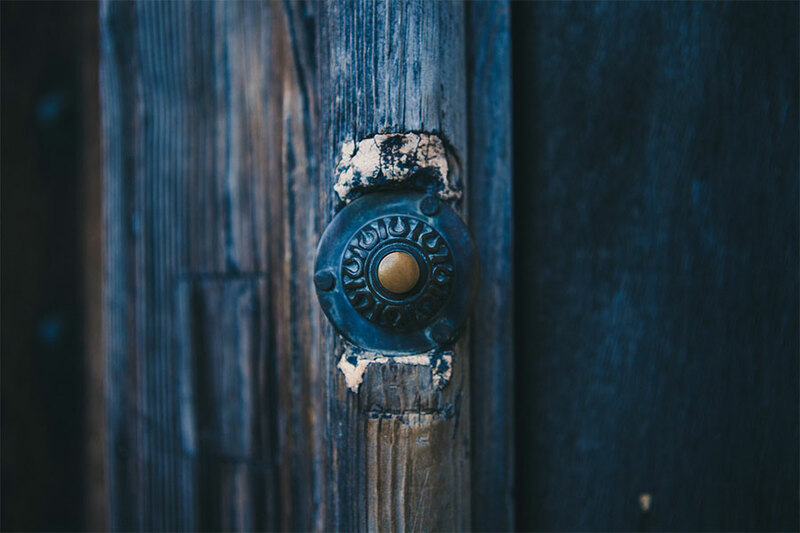 Traditional (non-Wi-Fi) wireless doorbells with loud audible chime, flashing light and vibrate function have been available for many years and are still available. Some are ‘stand-alone’ systems with either a flashing light chime receiver or vibrating pager (or both), while multi-alerting systems include doorbell alerting. Examples of multi-alerting systems with a doorbell function include the Bellman Visit System, and Humantechnik Signolux system. These have flashing light receivers and vibrating pagers. As budget cuts get worse, the Deaf community will need to use apps as a cheaper alternative to hardware. Even £40 is a lot of money in a period of austerity.